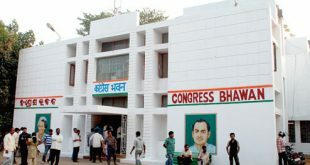 Bhubaneswar: In a major rejig for Odisha Congress, Congress president Rahul Gandhi has appointed three senior leaders as Secretaries to look after the party’s affairs in Odisha. 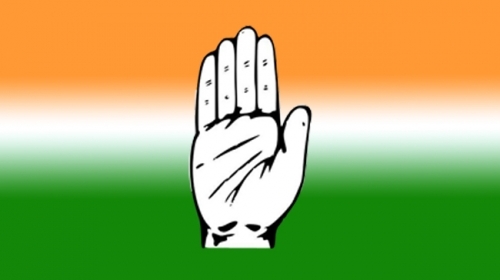 Former Andhra Pradesh MLA Rudra Raju, former Delhi MLA Anil Kumar Chaudhary and ex-legislator Shaikh Mastan Vali have been appointed as the new AICC secretaries, who will look after Odisha affairs of the party. They have replaced Subhankar Sarkar. Apart from them, Aditya Sharma has been appointed as the Joint Secretary for Odisha Congress with immediate effect. All the new appointees will help Jitendra Singh, who has recently been appointed as in-charge of Odisha Pradesh Congress Committee. The AICC has appreciated the work of Subhankar Sarkar. “The party appreciates the hard work and contribution of Subhankar Sarkar (former Congress Observer for Odisha), who will be stepping down from the responsibility as AICC Secretary for Odisha,” the release by AICC General Secretary Ashok Gehlot said. 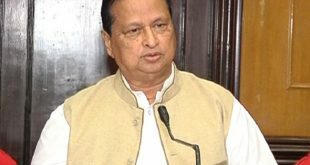 With the change in the Odisha Congress, it is expected that there may be a change of guard in Odisha Congress ahead of the visit of Odisha Congress in-charge Jitendra Singh.